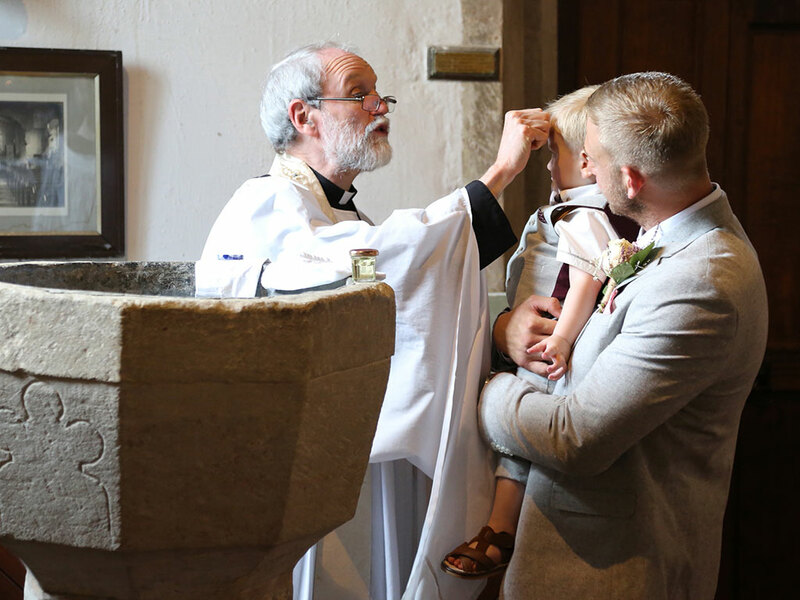 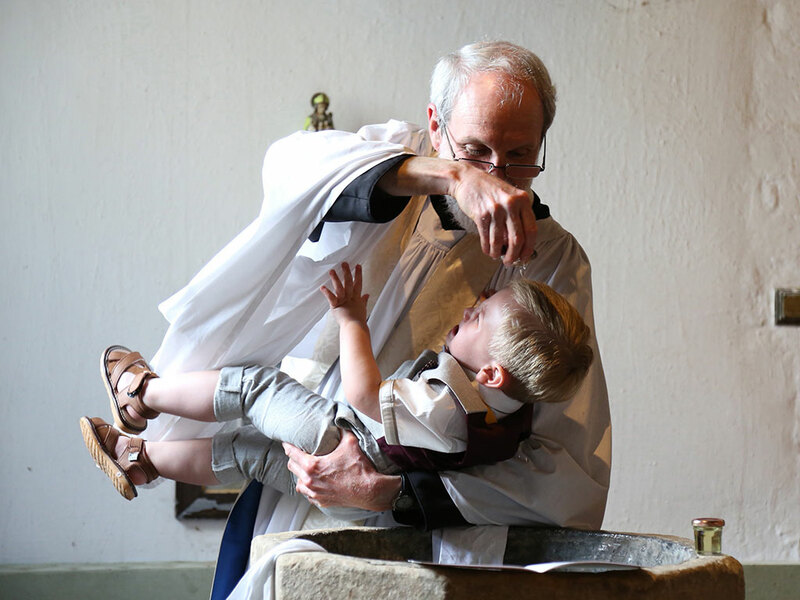 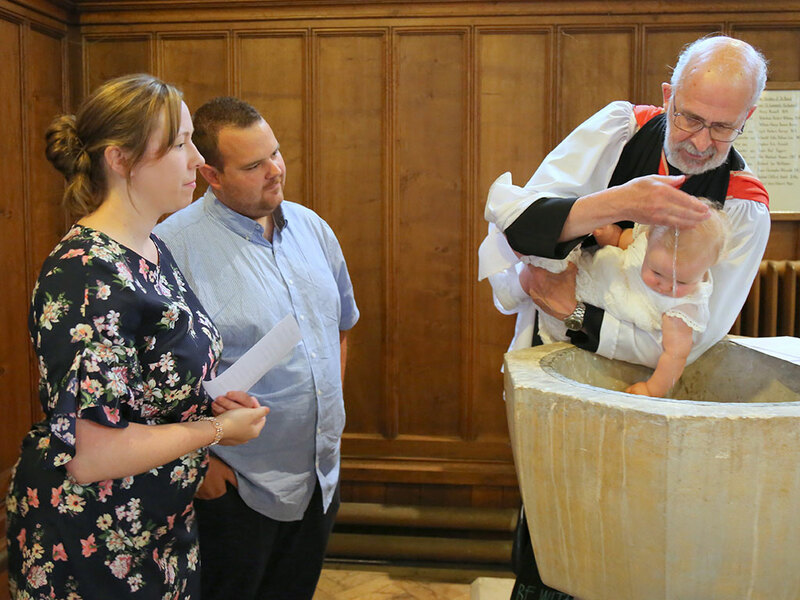 Your Baby's Christening, by Christopher Morris, captures those special moments of the Christening or Baptism of your newest arrival. 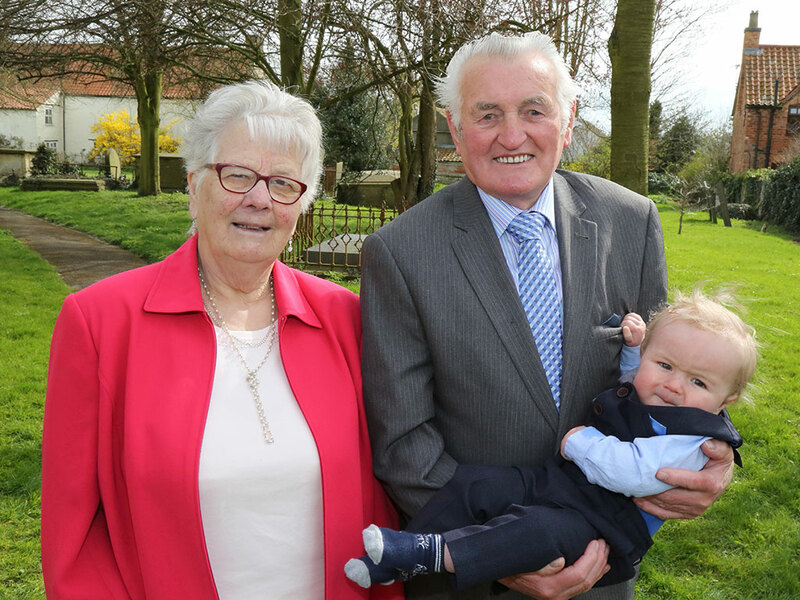 A golden opportunity to capture images of the close friends and family at the event, Baby with Godparents and Baby with Parents, Grandparents and Great Grandparents, these images will be cherished by all for a lifetime. 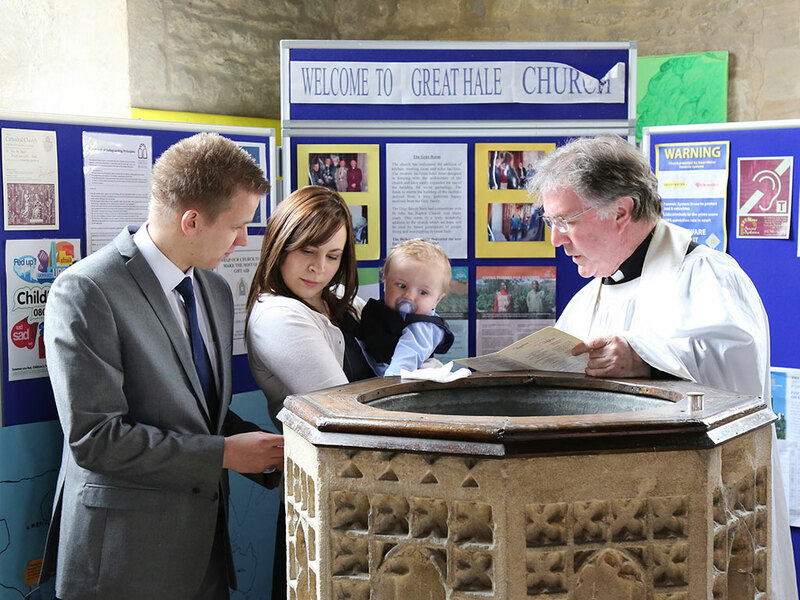 Priced at £150.00 this service provides a wonderful set of 40 7x5 photographs ready to mount in your own Baby Christening Album. 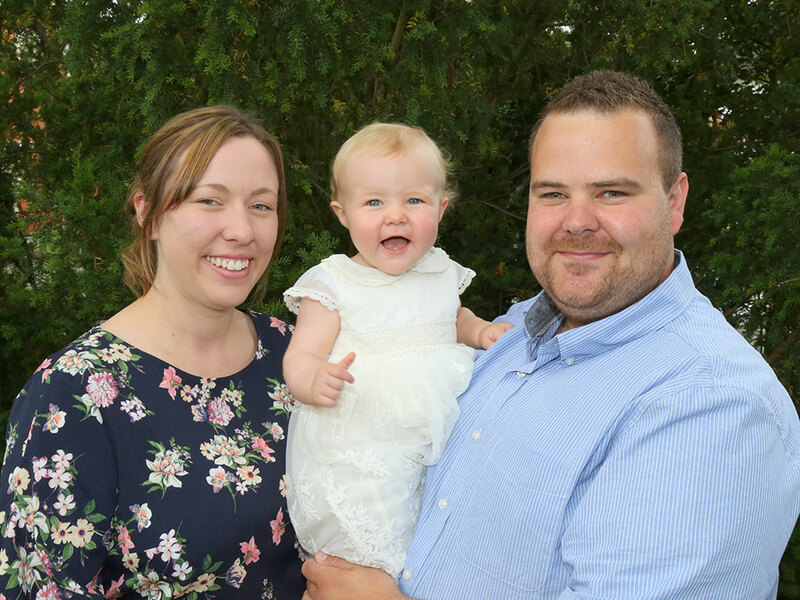 Reprints for your friends and family are available in a full range of sizes from only £6.99 each. 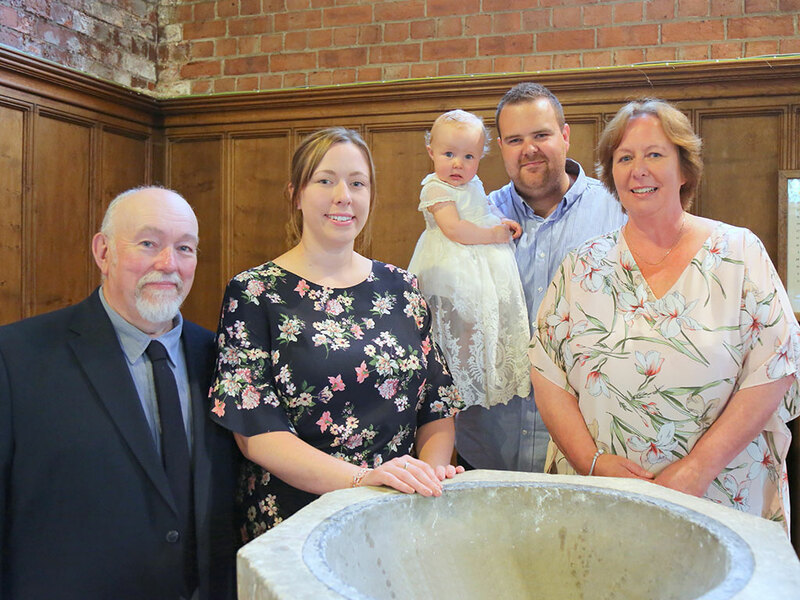 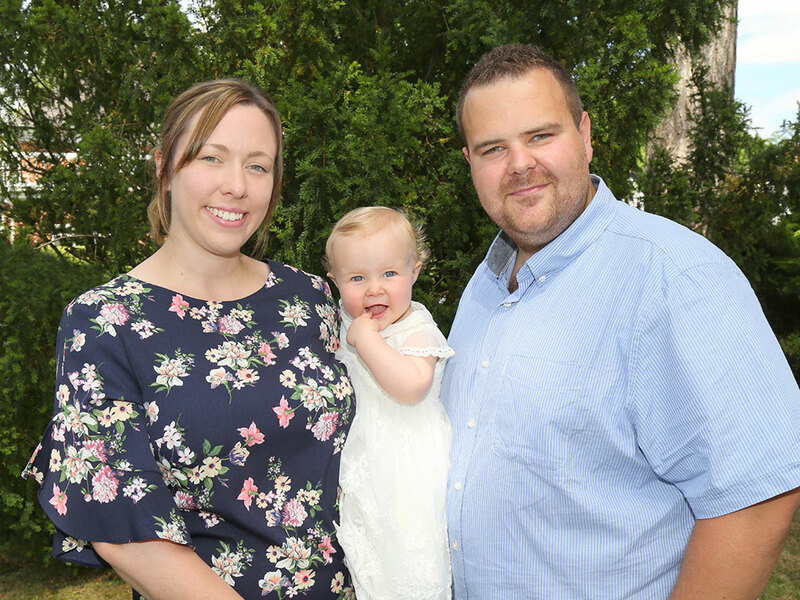 Please contact us now on 07986 960131 or 01529 488000 or complete our online form to discuss our service further or book your Baby's Christening photo service.